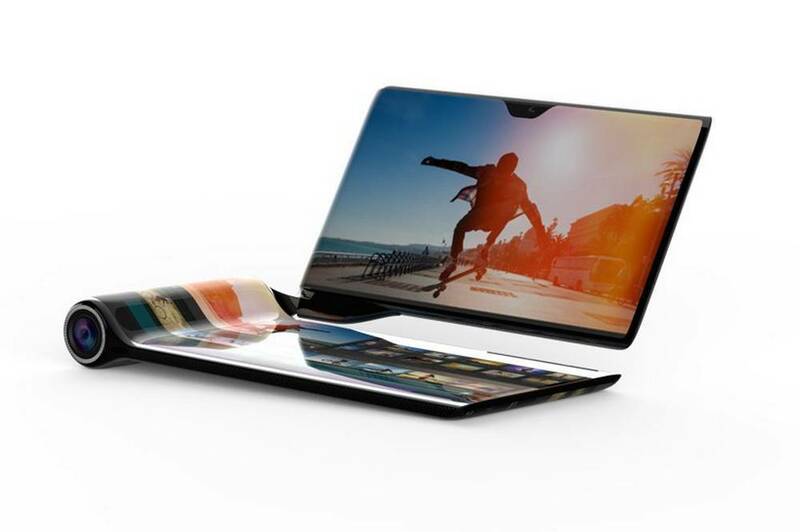 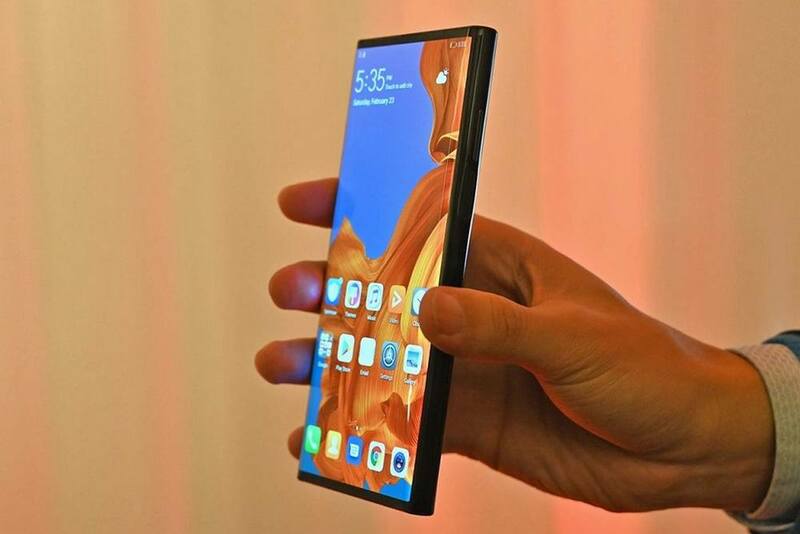 Just after Samsung with Galaxy Fold and Apple with its new foldable concept, now comes Huawei with Mate X folding smartphone. 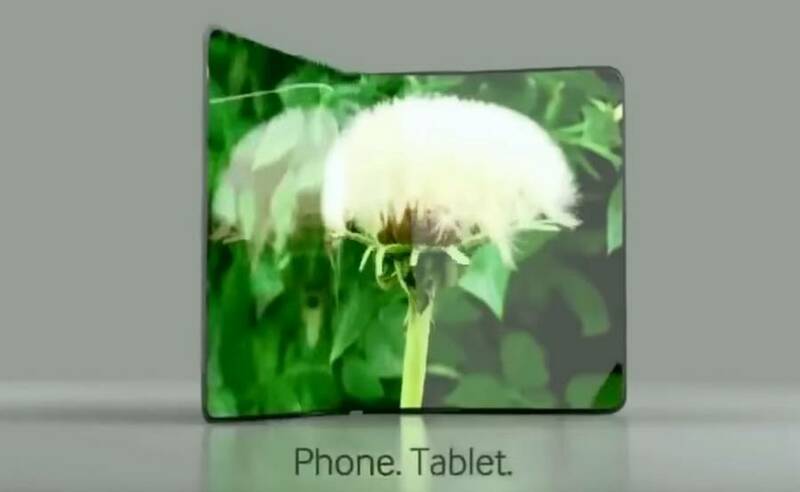 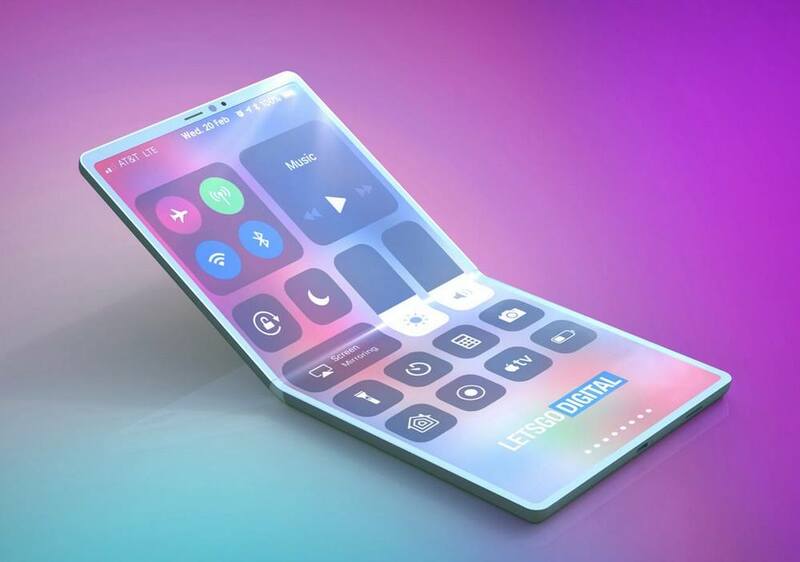 Just after the announcement of the Samsung’s Galaxy Fold, speculation of the Apple’s folding phone, started. 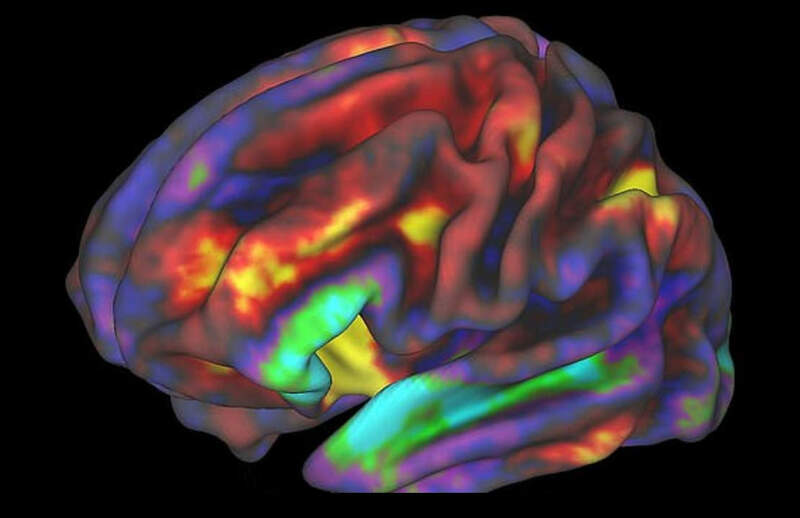 Children who spend seven hours or more on smartphones are risking declining memory, lower IQs and changing the structure of their brains. 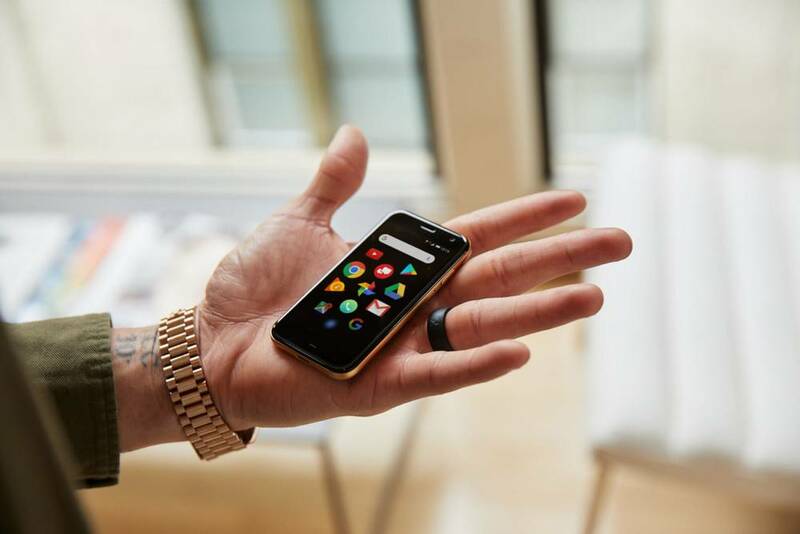 The Palm Phone, to used as a companion device to your smartphone, is now available from Vodafone UK. 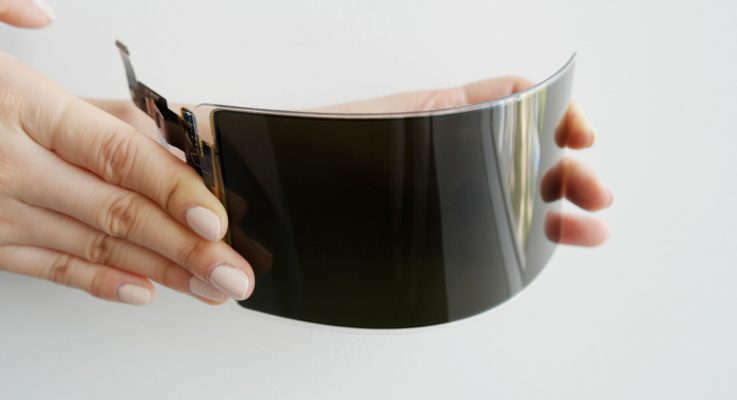 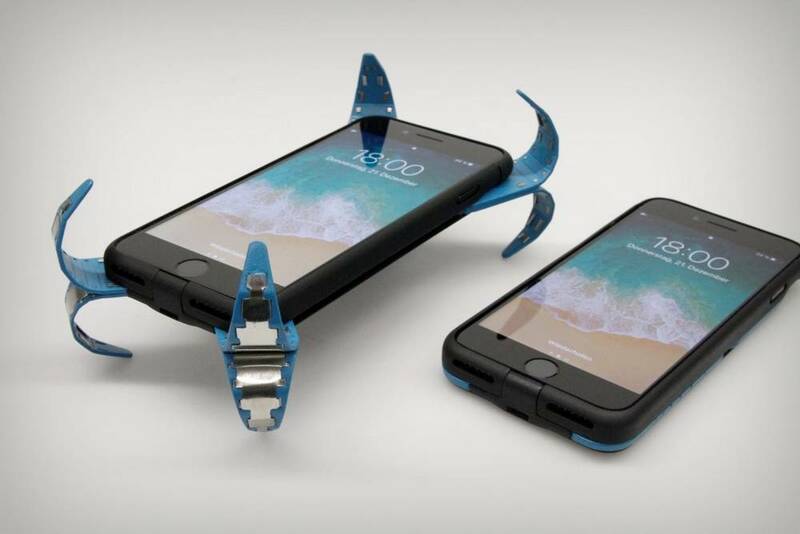 Is this the future of Wearable Smartphone? 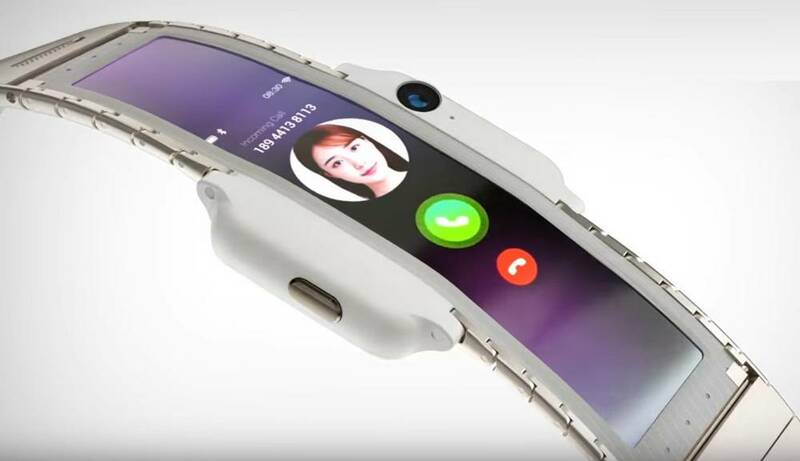 Introducing nubia-α, the world’s most advanced wearable smartphone. 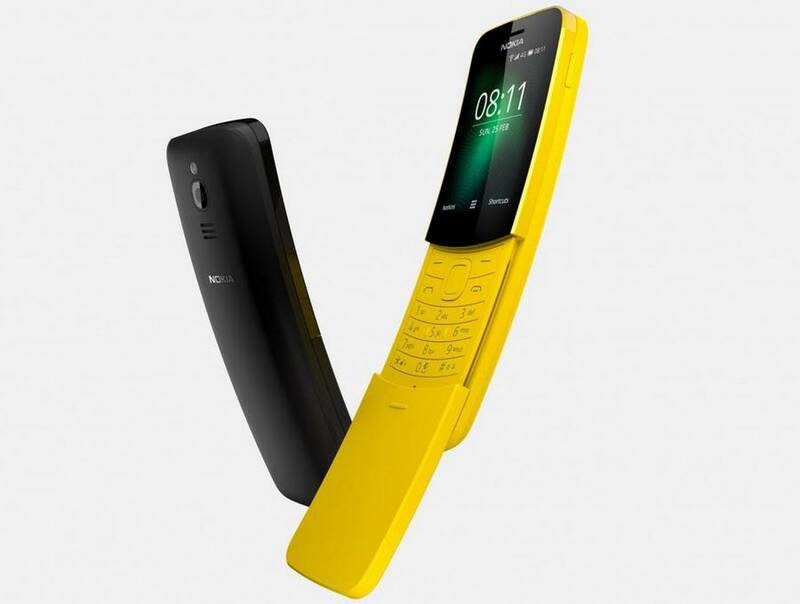 Nokia has just relaunched its 8110 phone from the 1990s, with its original curved often likened to a banana.